A report by Financial Times says automakers are under increased pressure from tech and advertising companies to share connected car data with them. Robertson has not named the companies requesting the data. 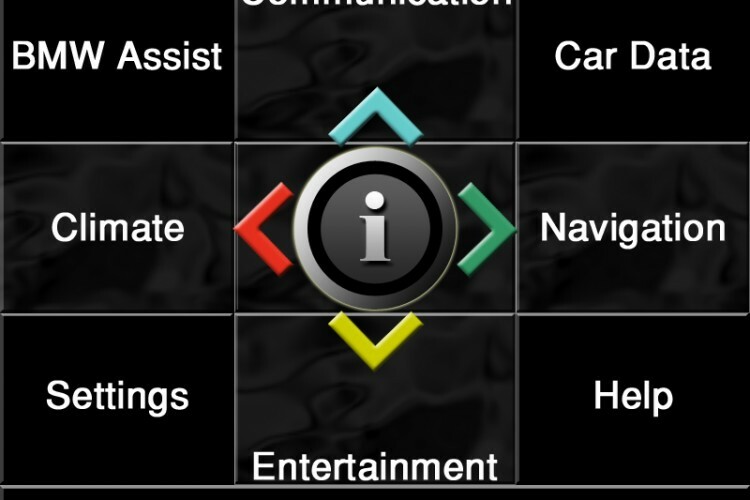 BMW telematics now record a plethora of information about the car, such as geo-location and speed, among many others. Advertising companies or those in charge of creating maps would be two beneficiaries of the data. The geo-location data would give valuable access to advertising companies who will be able to target ads to users as they move around. Other car data would also provide insightful information on the car’s occupants, their destination and habits. BMW says there’s a firewall in place that protects the car’s data from any uninvited hackers. Connected cars is more than just a buzzword and interconnectivity between cars and/or between cars and a central server will continue to rise spawning new offerings and useful features to users. Previous post Will Audi’s Push Force BMW’s Hand In The Electric Car Market?